Skrímslin bjóða heim í dag | Exhibition opening today! ♦ Sýningin: „Skrímslin bjóða heim“ opnar í Gerðubergi Menningarhúsi í dag! 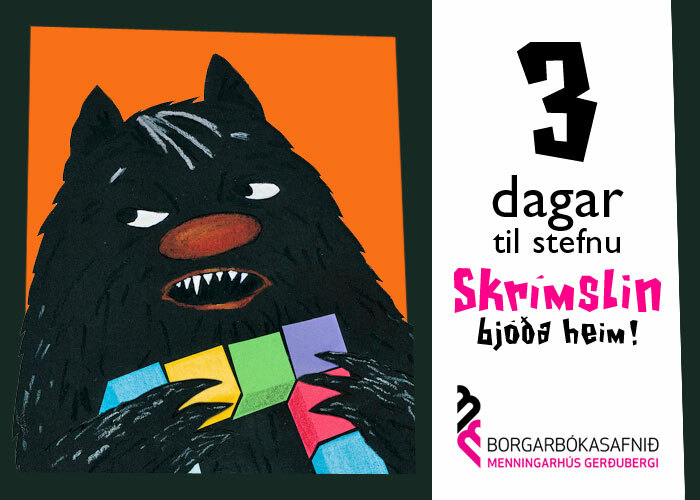 ♦ Exhibition: “Skrímslin bjóða heim” – A Visit to the Monsters opens today, Oct. 24th 2015, in Gerðuberg Culture House. ♦ Sýningin: „Skrímslin bjóða heim“ opnar í Gerðubergi Menningarhúsi á morgun! 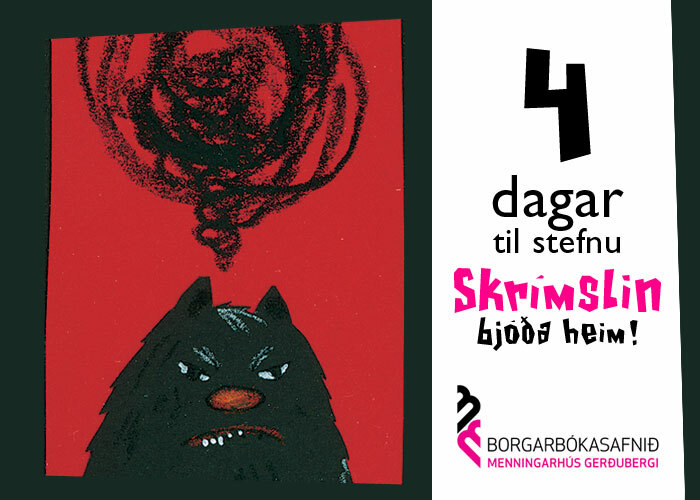 ♦ Exhibition: “Skrímslin bjóða heim” – A Visit to the Monsters opens Oct. 24th 2015 in Gerðuberg Culture House. 1 day to go! ♦ Sýningin: „Skrímslin bjóða heim“ opnar í Gerðubergi Menningarhúsi eftir 2 daga. 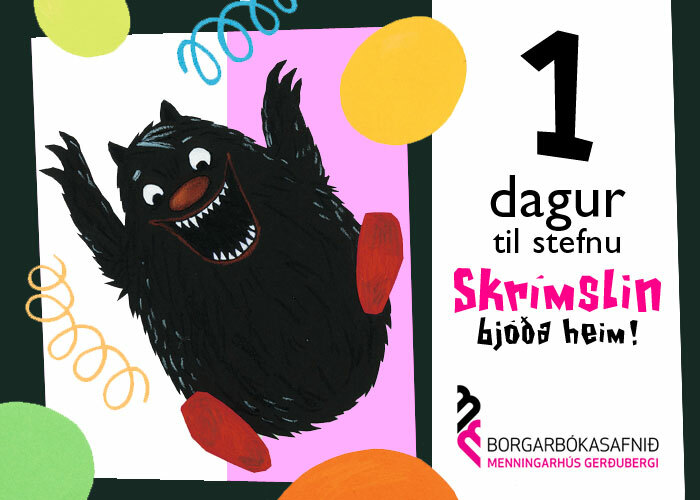 ♦ Exhibition: “Skrímslin bjóða heim” – A Visit to the Monsters opens Oct. 24th 2015 in Gerðuberg Culture House. 2 days to go! ♦ Sýningin: „Skrímslin bjóða heim“ opnar í Gerðubergi Menningarhúsi eftir 3 daga. 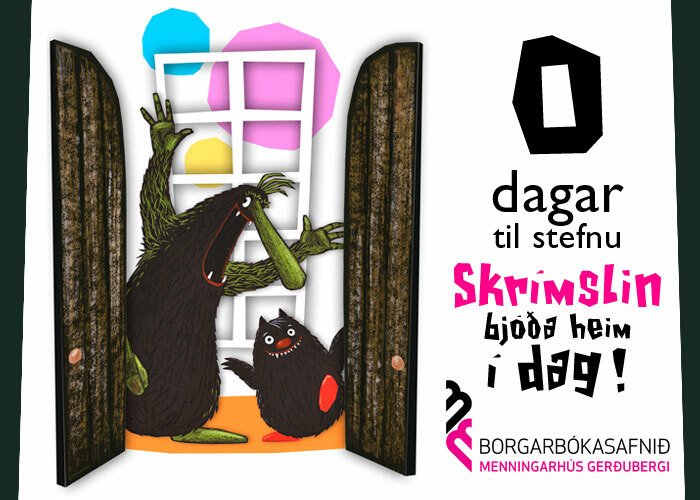 ♦ Exhibition: “Skrímslin bjóða heim” – A Visit to the Monsters opens Oct. 24th 2015 in Gerðuberg Culture House. 3 days to go! ♦ Sýningin: „Skrímslin bjóða heim“ opnar í Gerðubergi Menningarhúsi eftir 4 daga. 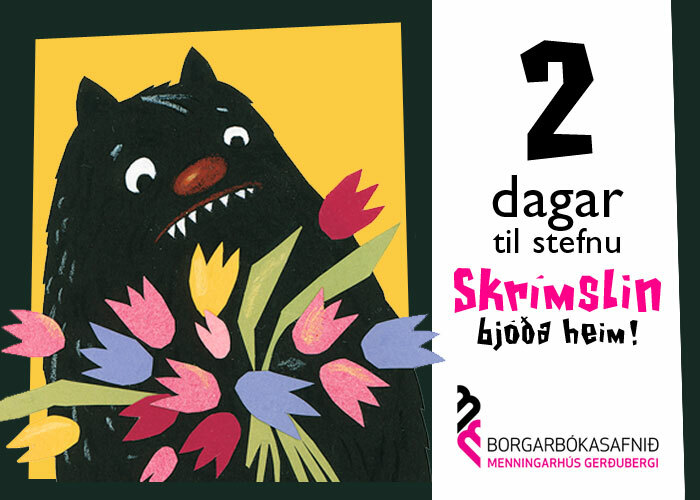 ♦ Exhibition: “Skrímslin bjóða heim” – A Visit to the Monsters opens Oct. 24th 2015 in Gerðuberg Culture House. 4 days to go!